5 Minutes for Fido: We Love Pup Playtime! Our mom has been busy playing 'blogging' all day. 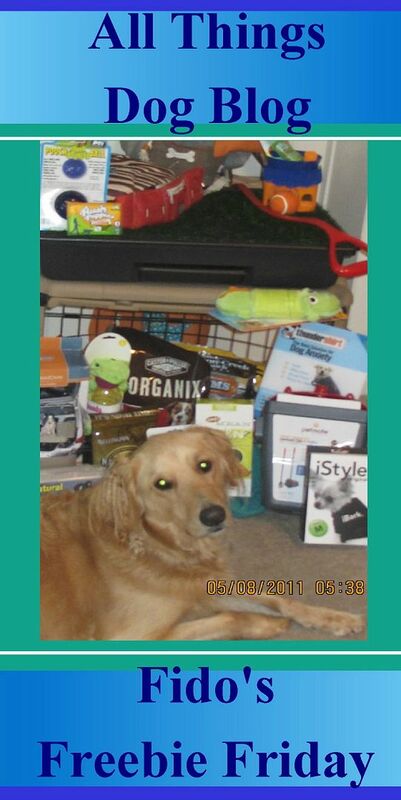 She says she has started Fido's Freebie Friday for bloggers to list their giveaways in a Blog Hop. Sounds like fun, huh? Tanner and I want to play too. Mom says we can give away anything she doesn't have to review, so we just dug through the goodies and found a Jolly Pets hat and Tshirt. It's really cute, with an embroidered pup on the hat, and perfect for playtime with your pack. Want to win? You can leave a comment here to enter. Be sure to leave us a way to contact you if you're the big lucky winner. 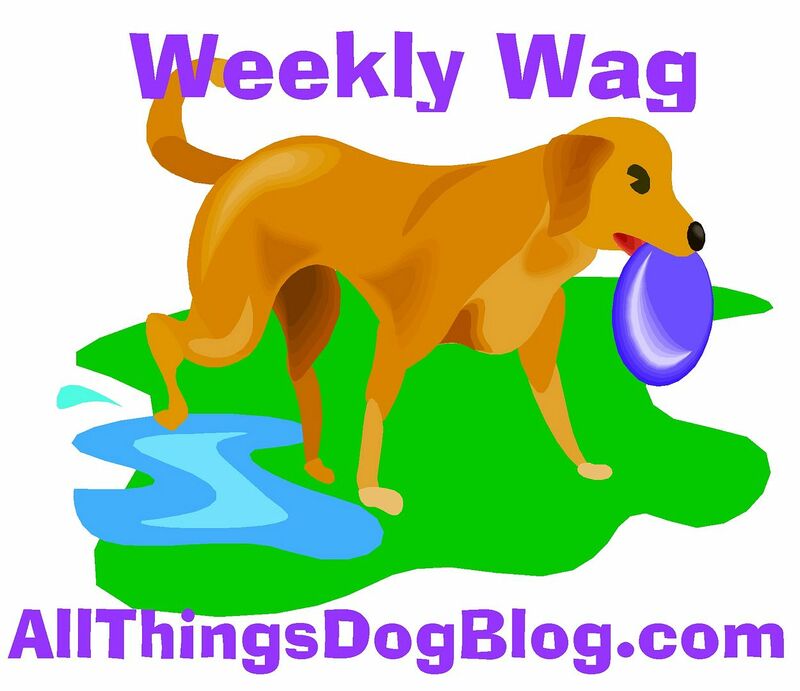 We'll list this giveaway here and on All Things Dog Blog's Fido's Freebie Friday, where there are lots of cool giveaways for pet lovers. You might find something neato there, so check it out. See ya soon. please enter me for the tshirt and hat! sounds wonderful! and thanks for joining the hop its a lot of fun! Count us in!! Our mom likes wearing dog t-shirts and caps when we go on outings!! awesome.. u all are on a giving away spree!! We want a t-shirts and hat! Um, is it for dogs or humans? LOL, Kirby. Oliver says it's for the momma or daddy, but Tanner says Xena wore Tshirts all the time. (It's true) I guess it all up to your pack leader!